They say, Rules are meant to be Broken. When it comes to color, there are no rules. 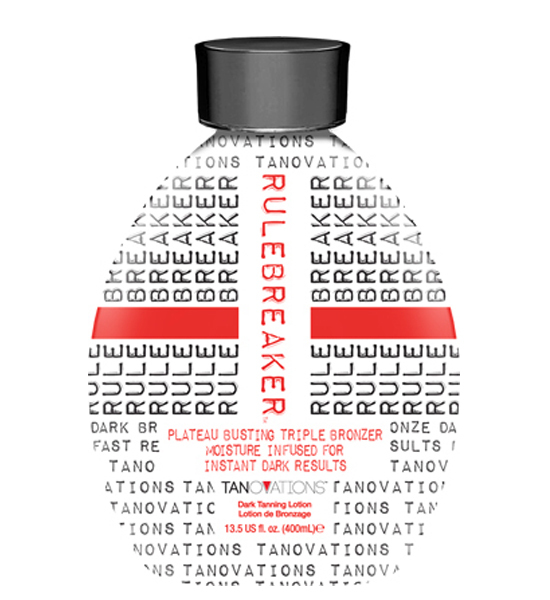 Let Rule Breaker take your color from NOW to WOW with this super hydrating, color correcting, long lasting bronzing formula. Skin tightening, toning and melanin stimulating agents work overtime to insure visible results and radiant color. Who said you can t have it all?